9959 East Peakview Avenue has a Walk Score of 46 out of 100. This location is a Car-Dependent neighborhood so most errands require a car. 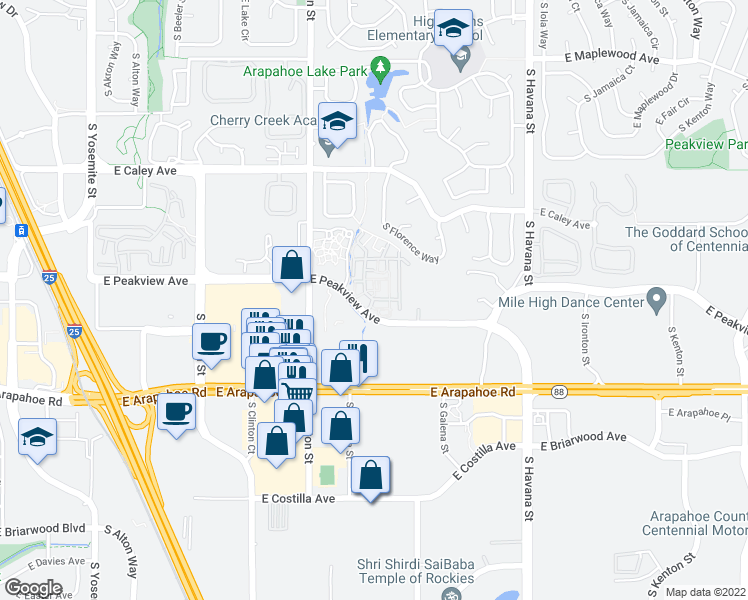 9959 East Peakview Avenue is a 22 minute walk from the E Union Station to Lincoln Station, the F 18th & California Station to Lincoln Station and the R Lincoln Station to Peoria Station at the Arapahoe at Village Center Station stop. This location is in Englewood. Nearby parks include Walnut Hills Park, Hunters Hill Park and Francis H. Williams Park. Explore how far you can travel by car, bus, bike and foot from 9959 East Peakview Avenue. 9959 East Peakview Avenue has some transit which means a few nearby public transportation options. Car sharing is available from RelayRides. 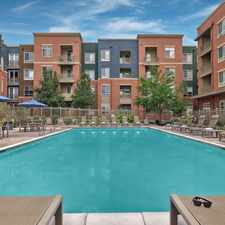 This location is in the city of Englewood, CO. Englewood has an average Walk Score of 63 and has 30,255 residents.